A quite lovely Nigerian couple have proven that they are indeed super fans of Big Brother Naija 2018 housemate, Bambam. This couple went as far as naming their first and newborn baby boy after the reality tv star. 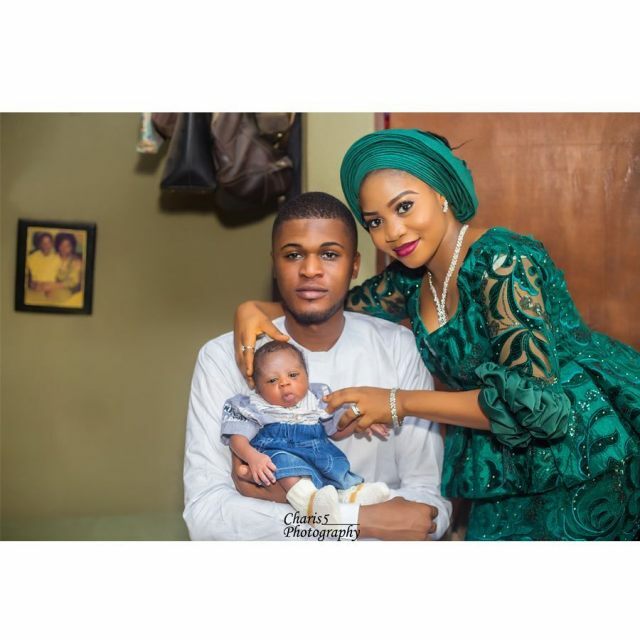 It’s clear from the lady’s posts and the naming of their baby that they are die-hard fans of the reality TV star.